No remake could [ever?] top the 1973 original, but this one is quite good (especially at the endcrawl, when true story factoids appear). And it's far better than IMDB's 6.5 would have you believe. 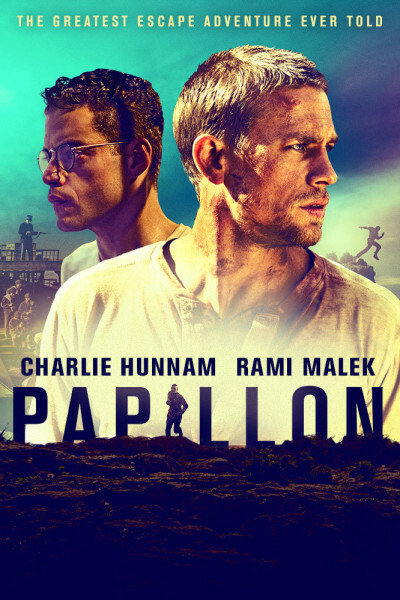 I'm really diggin' Charlie Hunnam and Rami Malek. I loved 2017's King Arthur, and can barely contain my excitement for November's thunderous Bohemian Rhapsody.